Every now and then, I have a thought or come across something that I just need to share. 1/6 of the world's population drinks water that looks like this. Seems like I have a lot to talk about this week. However, this topic is not as lighthearted as most of my posts. In fact, this subject is scary enough that most people prefer to deny it. My World Issues class is discussing the increasingly alarming water crisis taking place right this very second around the world. As part of our class’s research we’ve watched “Flow: For the Love of Water” and “Blue Gold: World Water Wars” (both 2008 films). Some of the information in these (award-winning) shockumentaries is practically unbelievable. How can the earth possibly be running out of water?? We live in a bubble in North America, where it doesn’t seem like the rest of the world can touch us. There’s this feeling of “we are bigger, better, more important than them”, the rest of the world. Well get that idea out of your head, people! The complete loss of water resources is going to put everyone around the world on equal standing. We all need water to live. And if we continue down the path we’re blindly running down, a few generations from now, we’re simply not going to have enough water to sustain ourselves. 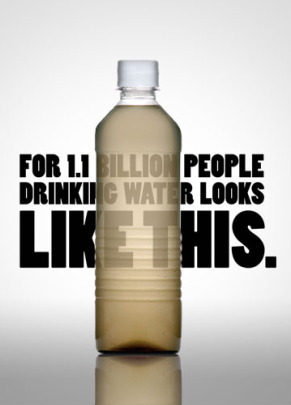 1.1 billion people do NOT have access to safe drinking water. That’s 1/6 of the entire population. For basic cooking, drinking, and sanitation each person only needs about 50L per day. The average American lifestyle uses 570L of water per day. In Africa, that 570L would last 3 months. Half of the world’s hospitalizations are due to water-related diseases; more children die from water-related diseases than war, malaria, HIV/AIDS, and traffic accidents … combined. Up to 7 million people get sick every year from tap water… However, a study revealed that 1/3 of 103 brands of bottled water contained synthetic chemicals, bacteria, and/or arsenic. It’s not just developing countries – the Western world is just as affected! Experts say that California only has about 20 years worth of fresh water left. Because of its scarcity, water is no longer viewed as a right. It is an opportunity for profit. There are three major companies (Suez, Veolia, and RWE/Thames) that control the world’s water. There is a petition for the right to water! There are massive amounts of people who have signed “Article 31: The Right to Water”. I was number 63,126. It’s becoming popular to use ‘viral videos’ as a way of getting the word out, whether you are a parent in search of a missing child, a cop in search of a criminal, or a concerned citizen looking for more people to support a cause. Please help me out. 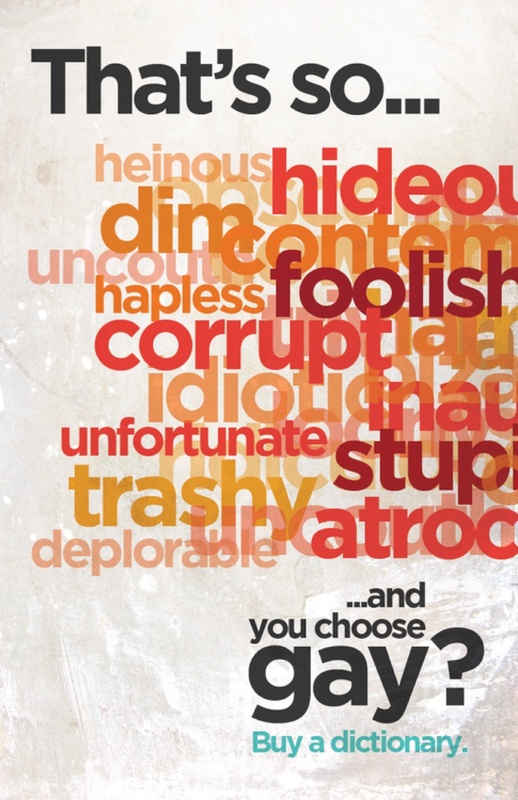 Pass the message on to anyone and everyone. And yes, it’s annoying. That’s the point. ALSO CHECK OUT: water.org for basically everything you could possible want to know. My favourite new website. Absolutely hilarious.